Write A Short Wellness Book to Grow Your Practice, Heal More People and Leave Your Legacy! Today there’s fierce competition to promote your products and services. With everyone giving health advice, including Dr Google, the credentials you worked hard for are not enough to reliably develop a thriving practice. To succeed in a health and wellness practice you have to establish yourself as a thought-leader and the natural authority in your speciality. Writing a wellness book is the one of the best ways to build trust because you educate people on your approach, and give them the opportunity to know you as a human being. They will develop confidence in you and be more open to the services you offer. Your book showcases your expertise and helps you build your practice, while you leave your legacy. After all, you became a health practitioner because you truly want to help people. But you can only help those people who come to you. 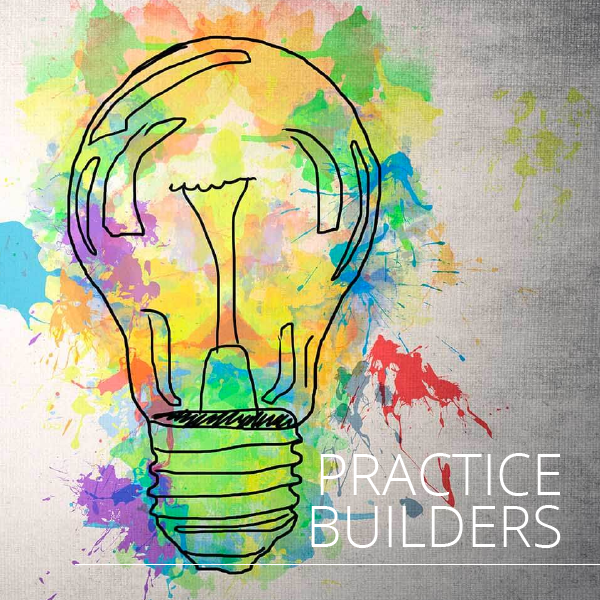 This starts with the “know, like and trust factor,” which is one of the only ways to build a sustainable health practice. 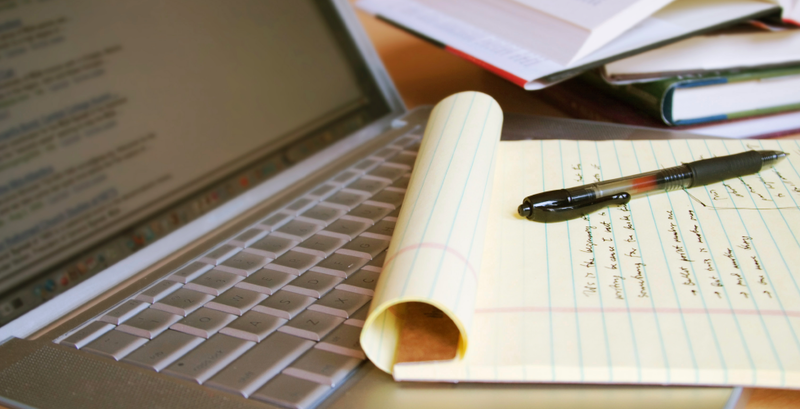 At the end of this course, you will have a manuscript ready to publish digitally or in print. To ensure you finish your book, we will aim for a short book of 60 to 80 pages. You can also write a longer book, or your next book, using the skills and system you will learn in this course, making you the authority in your niche. Download our free book writing guides below. * This program is for those who want to write a wellness book but are stuck or unsure of how to move forward. You will get step-by-step guidance on how to start and to finish the book you always dreamed of writing. When you write your book, you fulfil your mission of helping more people, and leaving a legacy. Why write a health and wellness book? How long does it really take to write your book? 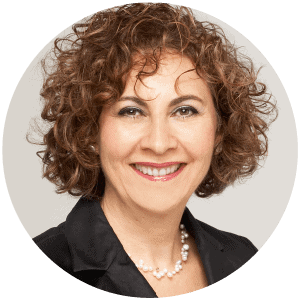 Lynda Goldman is a book coach and author of 44 books, including the forthcoming book, Write to Heal: 7 Steps to Write and Publish a Book a Wellness Book that Heals More People, Establishes Your Authority and Leaves Your Legacy. Her mission is to help more wellness providers bring their messages to the world through their books. She has been published by three major publishers, self-published, ghostwritten more than 15 books, and sold the foreign rights to her books to 20 countries. Some of these books helped launch her speaking, training and coaching businesses. Lynda has been a sought-after copywriter in the natural health industry for more than 10 years, where she helped health and wellness professionals hone their messages and marketing communications. Now she focuses on helping wellness providers write and publish books that transform people’s lives and help change the world. Research on natural medicine is increasing fast. You will get the very latest research and practical direction in assisting the large number of patients seeking natural healthcare. With every course, you receive the links to all papers referenced.